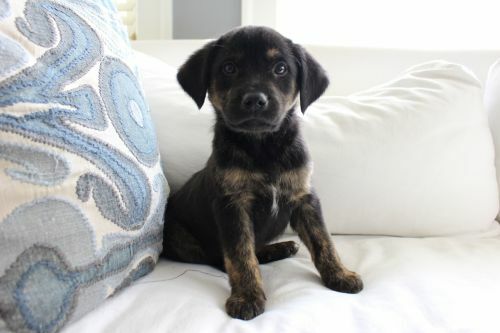 Cookies is an 11 week old lab mix who was rescued from a high kill shelter with her siblings. Cookies loves to play with her siblings and the children in her foster home. 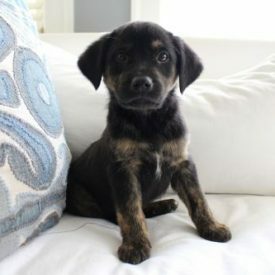 If interested in adopting Cookies, please head over to www.wagginghearts.org to complete an adoption appplication.